VideoCentric have today announced the launch of the new Polycom Pano content device from Polycom (NASDAQ: PLCM) to the UK marketplace, for simple wireless sharing of content with Video Conferencing and Collaboration solutions in the meeting room. Polycom, an industry leader in enterprise grade business communications have released the Polycom Pano, enabling teams to share up to 4 streams of content, simultaneously, side-by-side, from any personal device. 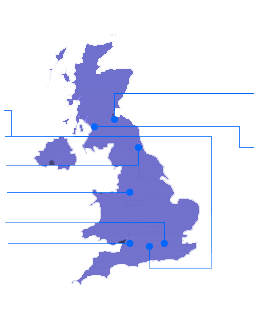 “We partner with many organisations to provide improved collaboration and communication tools for their workforce. One of the biggest challenges we have faced in the last few years is ensuring efficient and effective content sharing in the meeting space, that is simple and fits with the way that teams and individuals work,” commented Emily Shimell, Communications Manager at VideoCentric Ltd.
Customers can simply connect the Polycom Pano to any monitor or display and enable wireless content sharing from laptops, tablets, and smartphones – from graphics and charts to live video. 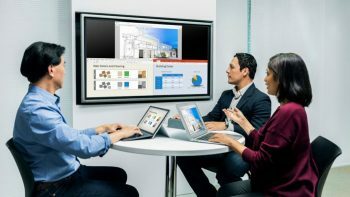 The Polycom Pano also includes built-in security features that limit sharing to the specifically chosen display, and that protects the meeting content once the meeting is finished. Polycom have built the Pano based upon customer feedback – they have found that many customers struggle to share their information efficiently in the meeting room, with a lot of time being wasted with connections, cables and adapters. 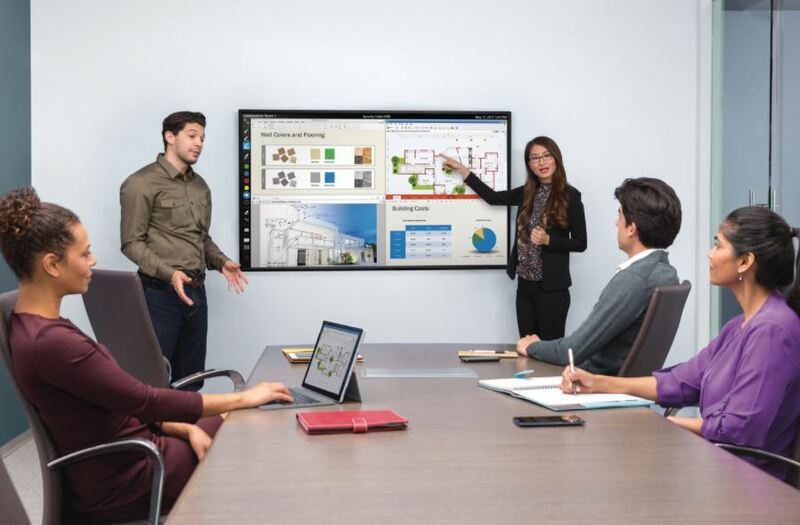 By adding a Polycom Pano to a touch display monitor, such as VideoCentric’s range of interactive displays from Iiyama or SMART, the meeting room gets access to an expanded set of capabilities too, such as interactive whiteboarding and annotation. The Polycom Pano also enables 4K content to be shared, so by utilising a professional 4K monitor, meeting room collaboration can be crystal clear and of the highest quality available in the market place today. For more information on how Polycom Pano can hugely improve the content sharing experience in any meeting, get in touch with us today, or visit our Polycom Pano product page.